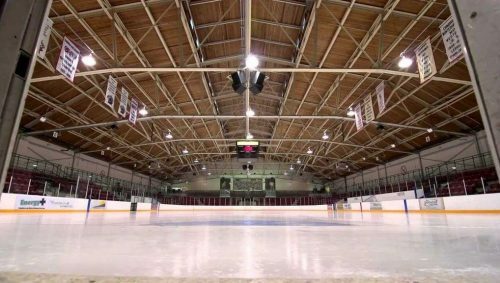 The Galt Arena Gardens is the oldest continually operating arena in the world – opened in 1922. Hockey legend Gordie Howe played a season in the arena for the Galt Red Wings before playing in the National Hockey League. 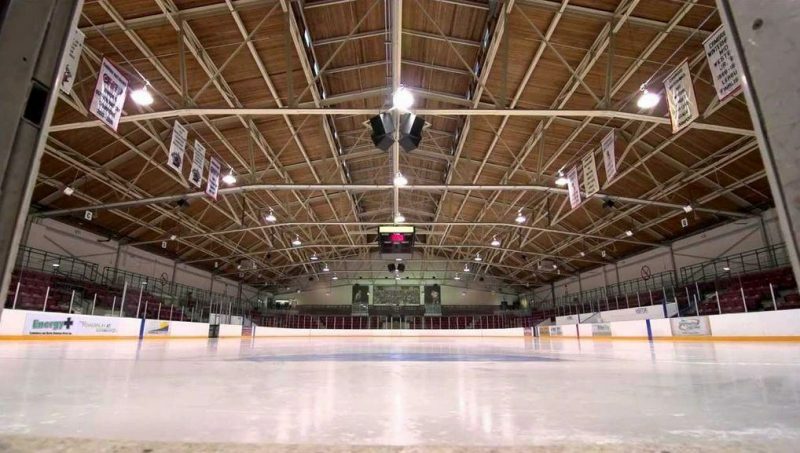 The arena features an ice surface measuring 185 feet x 85 feet, and a meeting room with capacity for 100 people. Homer Watson House & Gallery celebrates the legacy of Canadian landscape artist, Homer Watson, and his creative spirit through the appreciation, enjoyment, and practice of visual arts. The Waterloo Pioneers Memorial Tower is a 19-metre tall structure located in Kitchener near the Grand River. The tower was built on a site once cleared by the original Pennsylvania-German settlers of the area. The idea for the tower was conceived by William Henry Breithaupt.